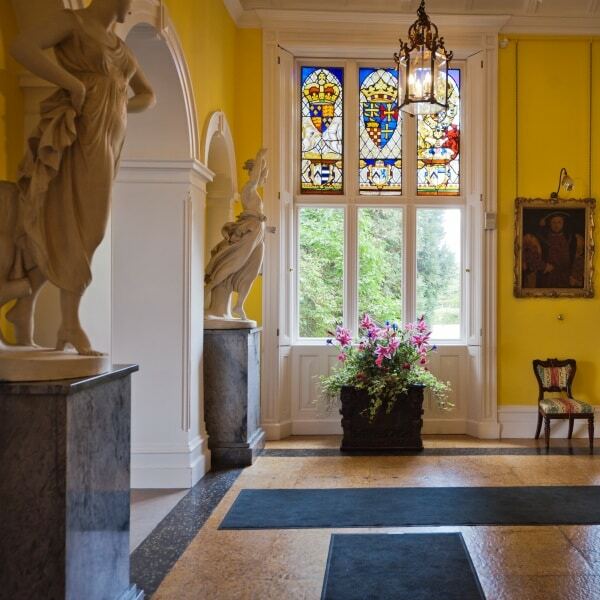 Your journey through the house begins in an Entrance Hall of historical paintings, marble sculptures, English, French and Dutch antique furniture and 16th century stained glass windows. 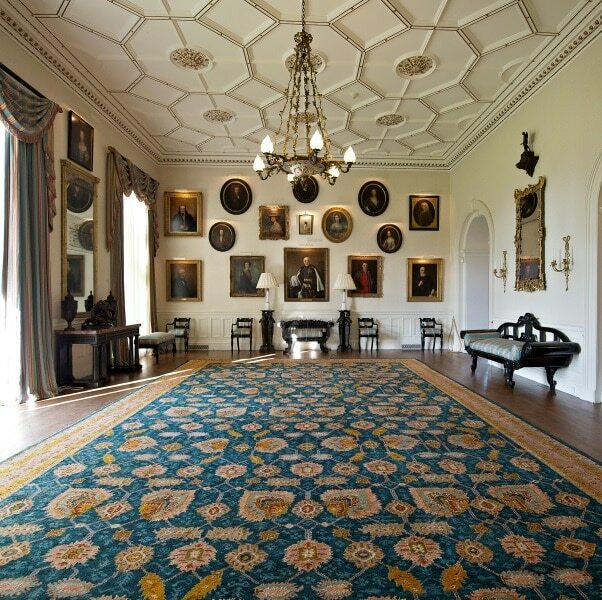 The Sculpture Gallery stands between the saloon, with its family portraits, bronzes and ebony furniture, and the Queen Anne Room which features a monumental fireplace and heraldic mantelpiece surrounded by paintings, marbles and fine porcelain. 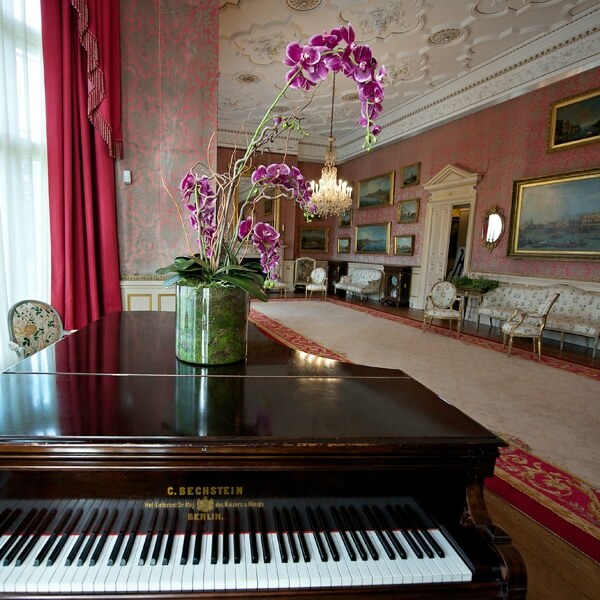 With views onto the West Lawn, the Drawing Room to the right of the main staircase, has chandeliers reflected in large mirrors and is an ideal setting for weddings. From here an impressive staircase leads to first floor exhibition rooms which give further insights into Capesthorne’s history – the Royal Bedroom, Bow Room, Child’s Room, American Room, Dorothy Davenport Room and Box Room. Guests can enjoy the treasures of Capesthorne at their own pace or through Group Guided Tours. Facilities can be hired for corporate occasions: receptions, dinners, business meetings, conferences, presentations and exhibitions. The Hall can also be used for family celebrations, wedding receptions, civil wedding ceremonies and civil marriages/partnerships.